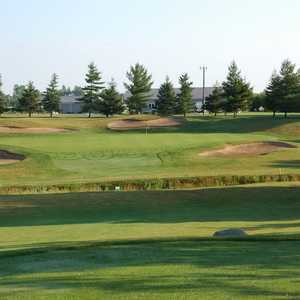 Verona Hills Golf Club in Bad Axe is situated in the heart of Michigan's Thumb area. It is conveniently accessible from Harbor Beach/Caseville but also from metro Detroit and Flint. 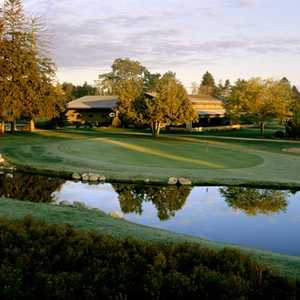 The course opened in 1924, making it one of the oldest in the area. 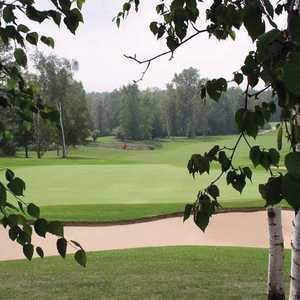 As implied by the name, the golf course is characterized by the rolling topography, which stands out from the surrounding terrain that is predominantly flat.